Omaha police are looking for a 16-year-old boy who went missing from Boys Town. Jarrell Milton is the teen who was put on probation in connection with a 2015 murder in Omaha when he was just 12-years-old. The case involved the shooting death of Jamymell Ray at Miller Park in June of 2015. Jarrell had his charges reduced and was sent to Boys Town, despite the fact Douglas County prosecutors wanting him to be sent somewhere outside of Omaha to get him away from the gang he had been involved with here. His brother, Jamar Milton, was also arrested in the case, and eventually sentenced to a term of 58 to 82 years in prison for his role in the crime. He was 17 at the time of the shooting. 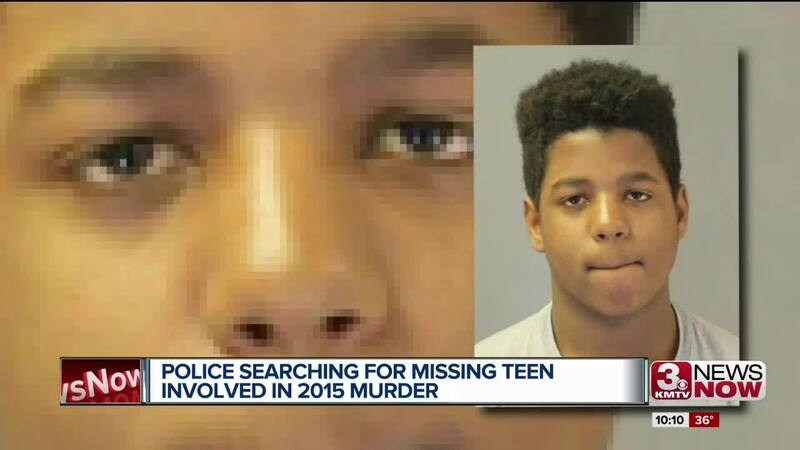 Omaha NE) The Omaha Police Department is asking for the public’s help in locating 16 year-old Jarrell Milton. Milton is missing from Boys Town and has been issued an absconding order from the Douglas County Juvenile Court. Milton is 5’6”, weighs 175 lbs, and has black hair and brown eyes. He was last seen leaving Boys Town on Thursday night wearing a grey hooded sweatshirt, jeans, and red or white Nike tennis shoes. The department is asking anyone who has seen Milton or knows where he may be to call 911 or Omaha Crime Stoppers at 402-444-STOP, www.omahacrimestoppers.org [police.cityofomaha.org] , or use the P3 Tips mobile app. Your information will always be anonymous. The Omaha Police Department is asking for the public's help in locating Milton to ensure the safety of this juvenile and the safety of the public.